Of the midrange Chinatown hostels, Beary Best! was one of our favourites, probably partly because we had an entire dorm to ourselves. 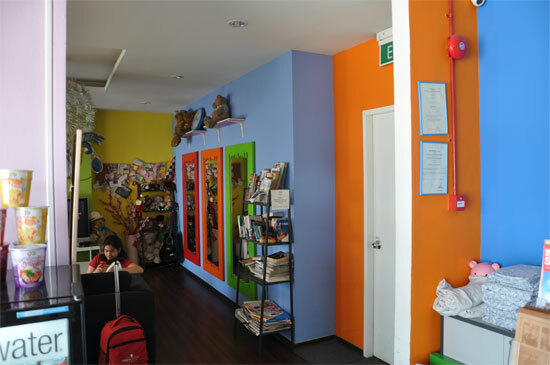 It’s a clean and comfortable set up, with friendly staff and comprehensive facilities. 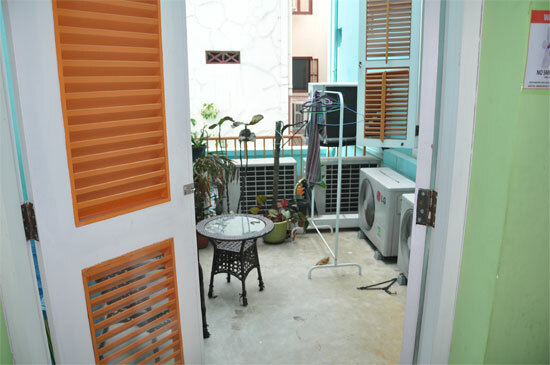 The location is excellent, right on the quite busy Upper Cross Road and very close to an entrance for Chinatown MRT. Originally one of a clutch of three properties (the others were Beary Nice! and A Beary Good Hostel) Beary has wisely consolidated into a single property, being this one. The building is quite spacious and has a disproportionately large amount of space given over to common areas for guests to congregate. Brightly coloured throughout — including the street frontage — Beary Best! 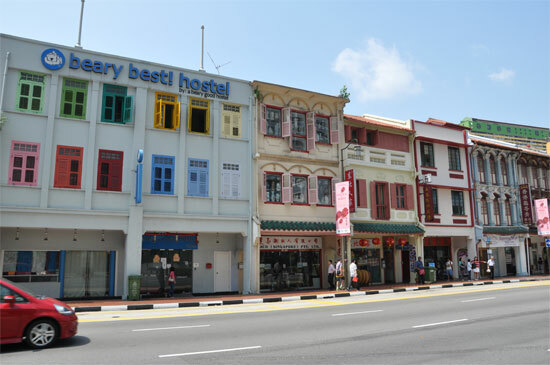 feels like it was painted yesterday as opposed to some hostels which feel like they last saw a lick of paint when Raffles was still kicking around. We had a bed in an eight-bed mixed dorm. It was mid-sized by Singapore standards, but felt super-sized as we had the entire dorm to ourselves, an unexpected bonus! Locker rooms are in the room and each bunk-bed has its own bedside lamp — but that is about it as far as personalised facilities go. Not a drab colour in sight. 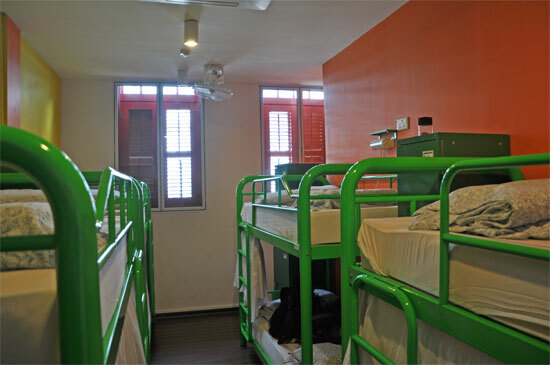 As with many Singapore hostels, they make use of a keycard security system and you’ll need it to enter the hostel, get into the stairwell and again to gain access to your room. Toilets and showers are adequate — they’re clean — and men’s and women’s facilities are separated. The bear motif is recycled throughout the hostel, sometimes in quite amusing fashion — we liked the warning noting that people found smoking would be shot and those who survived that would be shot again. Clean compact dorms with lockers. There is a fair-sized common area on the ground floor that’s comfortable — with a lounge, big TV and enough room to just hang around. They keep curtains drawn much of the time which makes it darker than it need be, but probably also keeps the passing prying eyes at bay. This is also where the complete non-event of a breakfast is served — eat elsewhere. Location right on Upper Cross Road is convenient to most points of interest in Chinatown and while it is a busy road, we didn’t notice traffic noise to be all that much of an issue. Chinatown SMRT is about a five to ten minute walk away. Check rates at Beary Best! 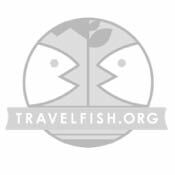 on Booking.com. Walk-in rates at Beary Best!